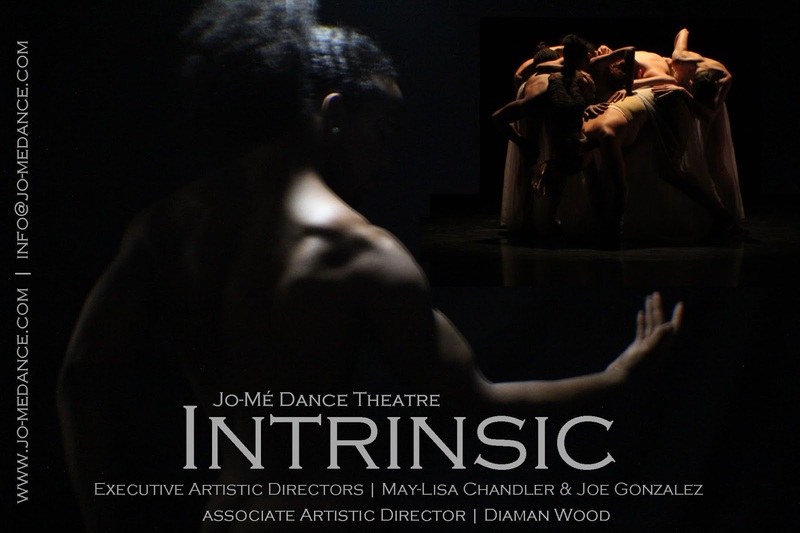 Performing in Philadelphia, Jo-Mé Dance Theatre Perform 4 New Works By Joe Gonzalez and Diaman Wood that relates to the essential nature of these choreographers and the company. With co-artistic direction by May-Lisa Candler Jo-Mé Dance Theatre seeks to share with their audience a Journey that betrays the human conditions in todays world and up beat dancing that will just purely keep you entertained. General: $12 | Youth (17 & under): $8 | Group Rate aviliable until Feb 25th 2018 for 12+ People.